First reported by TorrentFreak, the order was issued by Australia’s Federal Court back in September. It identifies two Melbourne locations to be raided, allowing search parties to enter the buildings and search, copy, or remove relevant evidence related to Infamous, including any computers, electronic storage devices, or documents. Two lawyers from Bird & Bird, the law firm representing Take-Two and Rockstar, were part of the search team. They were joined by independent lawyers and an independent computer expert. In addition to the search order, the developers’ assets, including any cryptocurrency or cash in Paypal accounts, were frozen by the Australian government, prohibiting them from withdrawing any more money than required for living expenses. The individuals must also refrain from creating any cheat software. The Infamous mod menu lets GTA V users do virtually anything within the popular title, including generating in-game currency and accessing a god mode, giving them an unfair advantage over other players. 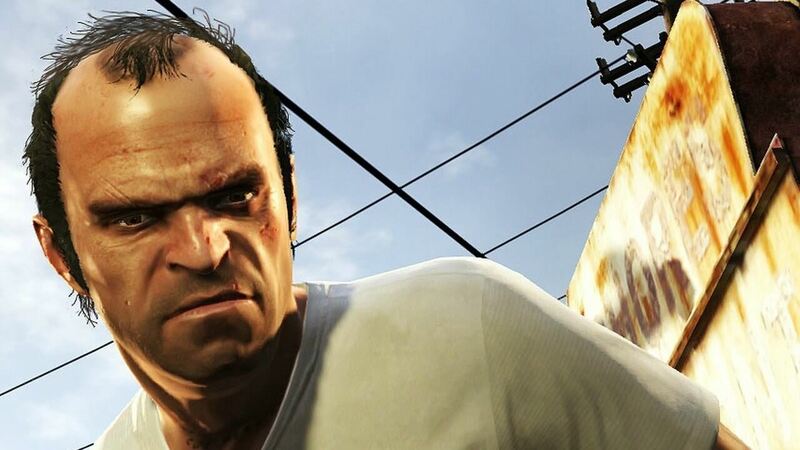 As the best-selling game of all time in the US, cheat mods have long been popular within GTA V’s online mode, but Take-Two is fighting back all the time. It shut down three such tools last year and was granted a preliminary injunction to stop a man selling cheat programs back in August. In other cheat-related news, it was revealed yesterday that Epic Games is suing two high-profile YouTubers for selling Fortnite Cheats. This wont affect the hacking problem. It's a shame the game is ruined by hackers and only thing they manage to do is sue people to make more money instead of actually trying fixing the problem in any way. Only fix they've had since launch is a message they've fixed hacking and the problems been the same scale since beginning. It's especially fun as the hackers can ban people who then get also banned from forums so they can't complain, seems like the system was made so purposely. Unbanning would mean work without pay and it's convenient they get removed from other peoples eyes so no one can see the scale of the problem. They should have the money to develop or buy some sort of anticheat, anything would be better than nothing.